Since 1974, the professionals at My Repair Center have listened to the needs of our friends and neighbors in the Rio Grande Valley area, and have worked hard to help. Originally a television repair company, our loyal customers asked us to expand our business to satisfy more of their home or business repair needs. Forty years later, our little tv repair shop has grown into a residential and commercial appliance, electronics, and air conditioning center. Through we may have grown in size, we’re dedicated to the simple goals our family owned and operated business was founded on: High quality service performed with honesty and integrity. 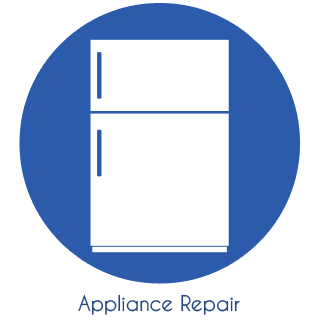 With convenient in-home appliance repair options, we our skilled repair technicians service all major appliance brands. If you’re ice maker won’t make ice, your oven won’t light, or your washer doesn’t spin, our troubleshooting experts will review your equipment, diagnose your problem, and give you the exact price of your repair service. Home electronics and entertainment systems can be a major investment for your home or business. Including the design and installation of home theater systems, we complete a variety of mounting, installations, and repairs. 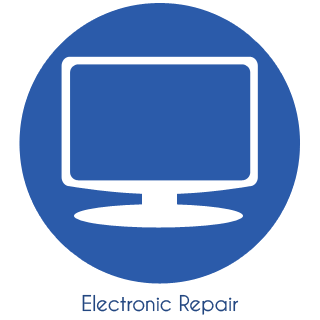 You can bring your smaller electronics into our shop for repair, or call us for easy to schedule in-home repair services. 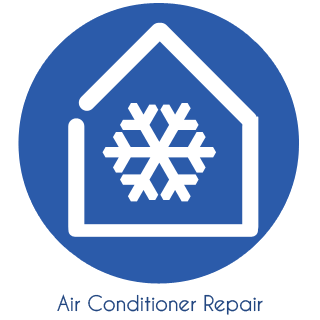 Your home’s air conditioner is vital to the comfort of your friends and family, and when it stops working you want an experienced professional that can get the job done quickly at a great price. Whether you need A/C repairs or new air conditioner installations, our comfort care specialists will quickly get your house cool again. Our business was founded on a simple concept: Listen to customers and perform honest, good work. While the technology we repair may have changed over the last 40 years, our resolve hasn’t. And neither has our phone number. Just like the countless satisfied customer before, you can trust our repair company’s reputation as the area’s leading repair professionals. We look forward to becoming your convenient one stop for all of your repair needs. 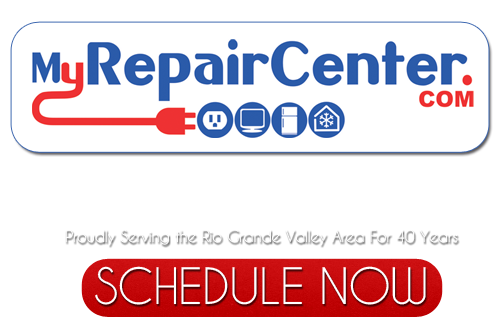 If you are looking for Rio Grande Valley Appliance Repair then please call 956-545-0014 or complete our online request form.